I’ve never been to Unclaimed Freight Store and a lot of people have said I should go there to do a blog post. Okay, so that’s what we’re doing today, never let it be said I don’t take requests! To the MBIP Mobile! We're headed towards downtown Peoria on an overcast day, which is blissfully sunshine free. Hooray! Drive-by shot of Unclaimed Freight Store. Let's park and let this hopping of shops begin. Wow, I just realized something that kind of blew my mind. I've never been inside of this store, but I have sat in the parking lot. Something just triggered that memory...more on that later, stay tuned and keep on scrolling, scrolling...scrolling. Let's go in and see what's what in this monument of unclaimed freightage. I love this sign, a no shopping on Thanksgiving pledge. Nice to see that they close on Thanksgiving and give their employees the day off. More stores should follow this sentiment. Wow, it's big in here and there's tons of stuff to look at, let's start looking! Speaking of ZZ Top, here's the guys from Duck Dynasty who have kind of modeled their look after that musical Texas trio. I've never seen the show Duck Dynasty because i have more important things to do, like watching water boil. Nice to see this cool display of Butch's Pizza. I plan on having a special Butch's pizza party soon for the MBIP Year Of Pizza. Stay tuned for that! Wow, check out the huge display of Kitchen Cooked products! Obligatory Unclaimed Freight Store mirror shot! They have "Shanghai Lady Prints" for just 49 cents. I wonder if they come with a "happy ending?" 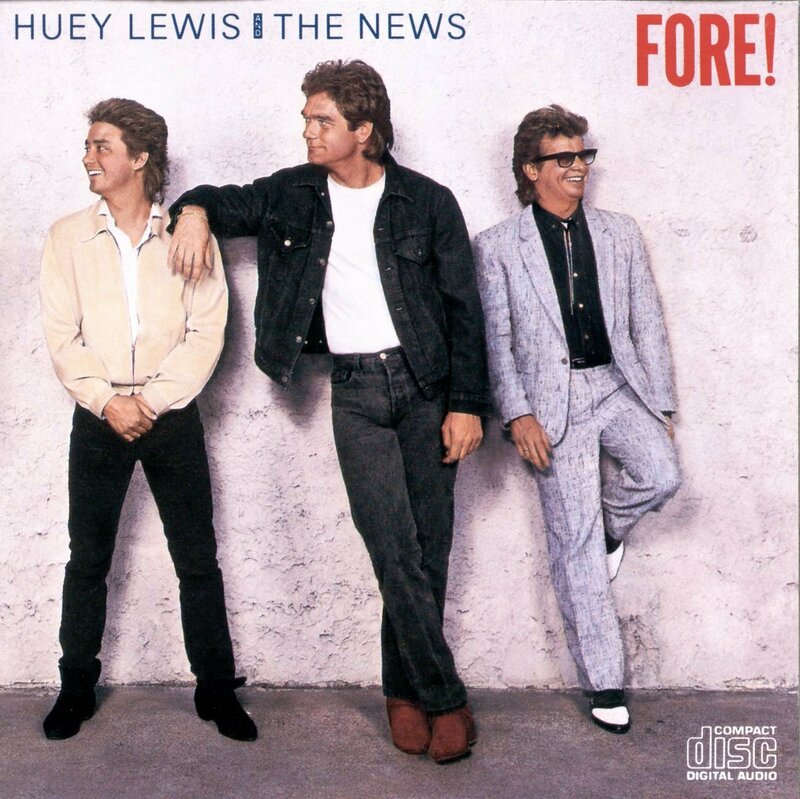 Okay this is the second Huey Lewis flashback alert we've had this week. This needs to stop. It's just too weird. I wonder if this guy is any relation to the Carl's Bakery chicken, they sure look alike! The liquor department! This place is known for the huge amounts of beer and liquor they stock at bargain bin prices. This department is so huge I may need to do a separate post on it. Check it out, the employees have their own special booze section! I need to put my application in here! It's back outside to soak up a memory from years ago. Way back in the early '90's when I was publishing POP magazine here in Peoria, MBIP pal and Contributor, Mike Foster wrote a story about myself, him and the newly titled, "POP Research Man," Tim Slevin, eating every item from Willie's Tamale Wagon which was parked here in the Unclaimed Freight Store parking lot. We had a twelve pack of beer and ate the food in the car in Tim's car. Here's that article that Mike wrote for POP magazine. The picture shows Tim ordering and Willie looking over at me taking his photo. That was one fun afternoon sampling the savory and smoky meats from his parking lot food truck and washing them down with beer in the parking lot. Willie's tamale wagon is gone and Willie himself passed on about a year and a half ago and Tim Slevin ain't around these parts anymore either, but here's what triggered my memory, a Willie's Tamale food cart. Let's go over and see who's running this cart. This pretty lady tending the meats and onions on the grill is Nicole, who it turns out is Willie's daughter. Kind of crazy to be taking her photo after snapping one of her dad over twenty years ago in this same parking lot. Nicole's really friendly and says people talk about her dad all the time. This is a Peoria legacy in this corner of the parking lot that everyone should check out. Everything here looks great and the smell is unbelievable. It smells like seventeen 4th of July picnics exploding in your nostrils all at once. Nicole seasons the pork chops with their special rub. Looks like Willie taught her well! I decided to get a pork chop sandwich from Nicole. The pork chop is as big as the head of Alfredo Garcia and Nicole has piled grilled onions on it. And of course we have to have a healthy dollop of mustard to the mix. I went back to the MBIP Mobile to eat it in the parking lot, just like we did over twenty years ago. I zoomed back to MBIP Headquarters to put the new six pack in the non-Budweiser corner of the MBIP Fridge. It's a six pack of Baba Black Lager. Baba O'Riley, Baba Wawa, Baa, Baa Black Sheep, Ba ba ba, ba ba Barbara Ann...okay, I'll stop now. Oh and it turns out that the Shanghai Lady 49 cent print doesn't come with a "happy ending," but what are you going to do? We'll see you all tomorrow! Related Posts: Julie’s Corner Store in Lacon, Illinois, Tim Memoriam: Timothy J. Slevin, Sept. 25, 1946—May 22, 2013 and Moxie's ReSale Boutique. Today’s post was brought to you by Sky Harbor Steakhouse. Check them and all the other fine businesses helping to support this blog over at the MBIP Bucket List Page. Your Daily Random Linkage awaits you at the bottom of the that page as well!